We can take your design concept and provide a complete control panel or system to meet your requirements. We can also construct a panel to meet your specifications (build-to-print). We are able to provide the engineering and design reviews in the process to ensure the panels provide the best results at the best price. Final acceptance testing of all control functions can be performed at our location or your site. Complete system installation and startup services are included. 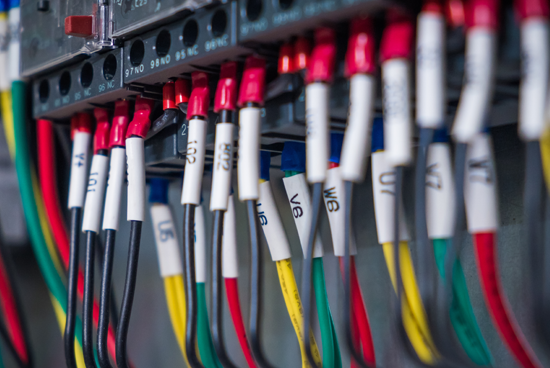 If you are updating an existing control panel, or require custom designing, we offer a range of products and services required to make your project a success.